Jack Harlow‘s currently on a nice and steady rise ever since signing to Generation Now and Atlantic Records. The Louisville native’s not the only one with talent from the city and he’s he’s right in the front helping them get their shine. 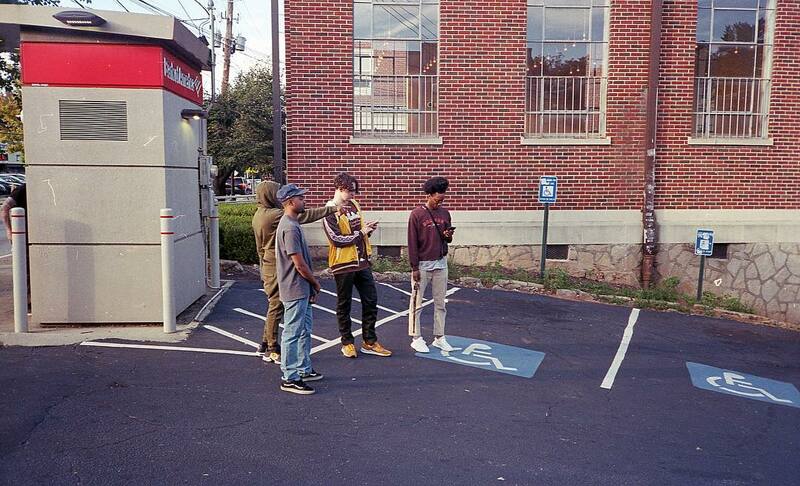 The Homies is a group out of the Louisville bustling with talent and here they came together for this new song “Leaf Wraps”. Give that a listen below.